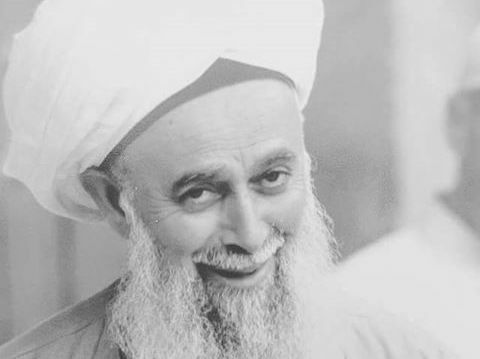 It would be foolish to make the attempt to summarise the life and effect of Maulana Sheikh Nazim in a few sentences, likewise it seems impossible to present fully the teachings and concepts of Sufism intros context. For this reason we only like to give some hints for interested visitors to lay out the background of our Sufi Center, and offer links to pages with in-depth information. 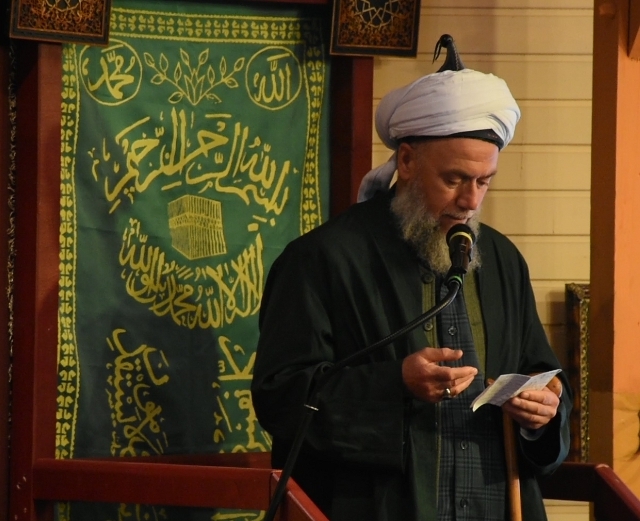 Sufism is a certain belief doctrine in the scope of Islam, which basically forms the antithesis to Salafism, which unfortunately is much better perceived in Germany, even thou the tradition of the Sufis is the much older one. Similar to the orders of the Catholic Church also within the Muslim Sufis there's various communities (Tariqahs), which differ in way of teachings and practices. 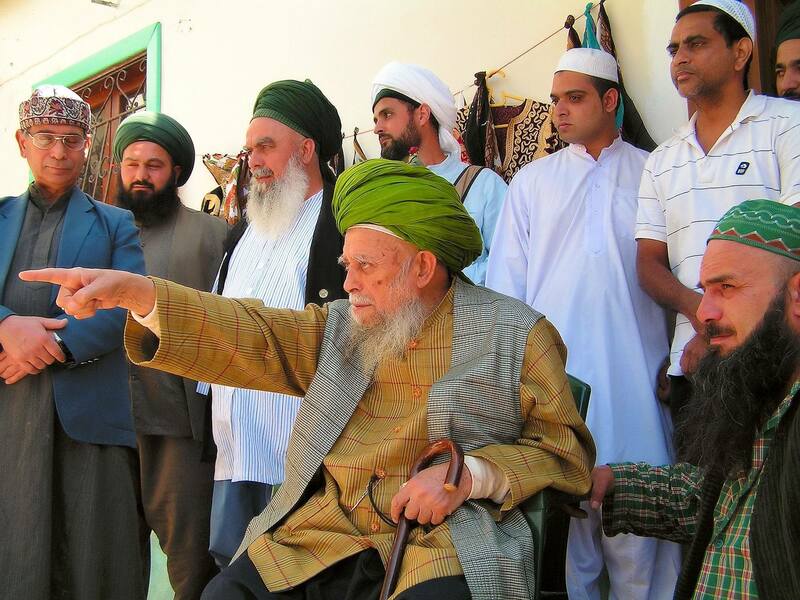 In the Osmanische Herberge we follow the path of the Naqshbandi order, as taught by Maulana Sheikh Nazim. As Muslims we believe, that we and everything around us has been created by one Creator, and that man is the most honoured being in this creation. The teachings of Sufism is under no illusion on the matter if common man can fulfil this role within creation - looking at our history textbooks or watching the actual news suffices, to see that mankind doesn't develop its potential to do good automatically. 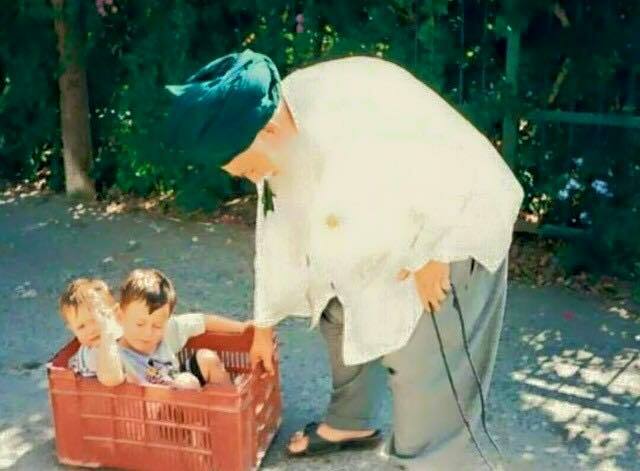 It's clear in Sufism: The potential of goodness inherent in every human has to be developed and trained, and less good characteristics need to be constrained and ideally left behind, so man can live up to his role. So the Sufi enters a lifelong training course, and even thou its stations (Maqams) are described in detail, there's no time schedule or defined end, at which one could receive a framed Sufi certificate to hang on one's wall. By no means a high station can be enforced ambitiously, on the contrary, as long there is attributes as ambition, pride and need for recognition, this serves to indicate that a high station hasn't been attained yet. 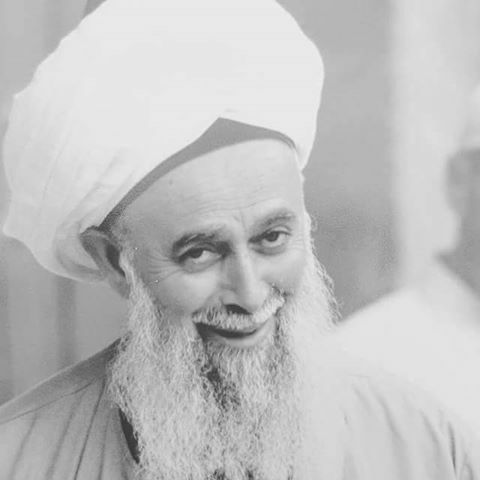 Everyone on the path needs a physically available teacher, with whom he should spend as much time as possible, since Sufis reject the idea one could acquire deep knowledge without a teacher (e.g. through books). Without the example of someone, who knows how to apply knowledge in daily life in the right way, it is difficult for the student, to understand the meaning of the learned. 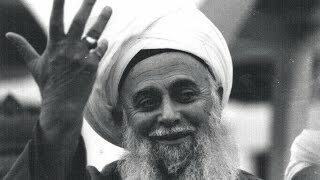 Besides everything that can be said and understood in words, there's always a non-verbal communication between men, since men influence each other - so the youths are advised to avoid bad company, and the Sufi actively looks for "good company" of a teacher, assuming, this will affect him positively. The origin of Sufism goes back to the example of the Prophets, who were so attractive through their refined character, that they were surrounded by flocks of interested people - as it has been narrated of Prophet Mohammad as well as Jesus (peace be upon them). 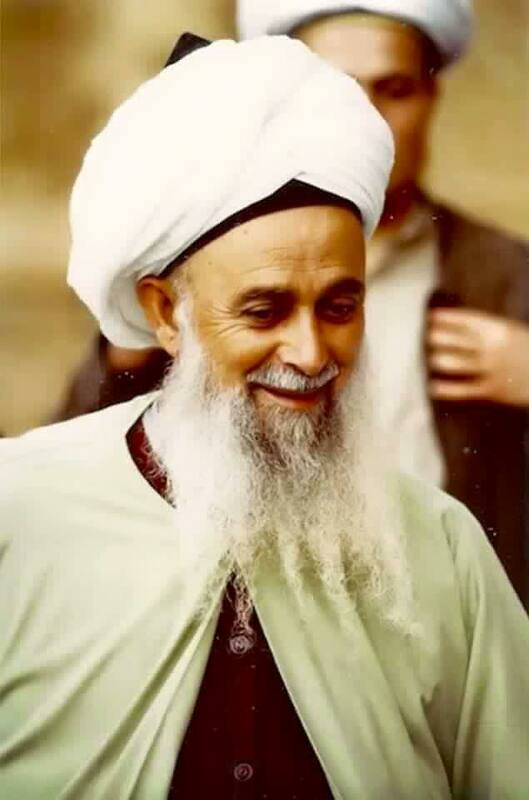 For those who haven't been lucky enough to meet the Prophet, like us, there's the option (and the holy Quran advises it explicitly) to search nearness to someone, who integrates as many attributes and habits of the Prophet as possible with his daily practises. 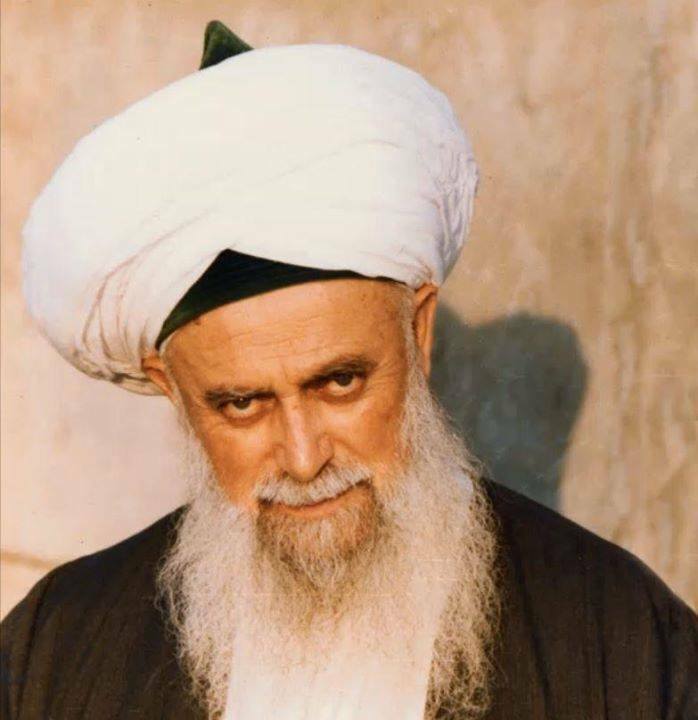 The Naqshbandi Tarifa is a undoubtly verified chain of master-students known by name, that dates back more than 14 centuries unto a companion of the Prophet , Abu Bakr as Sidiq. 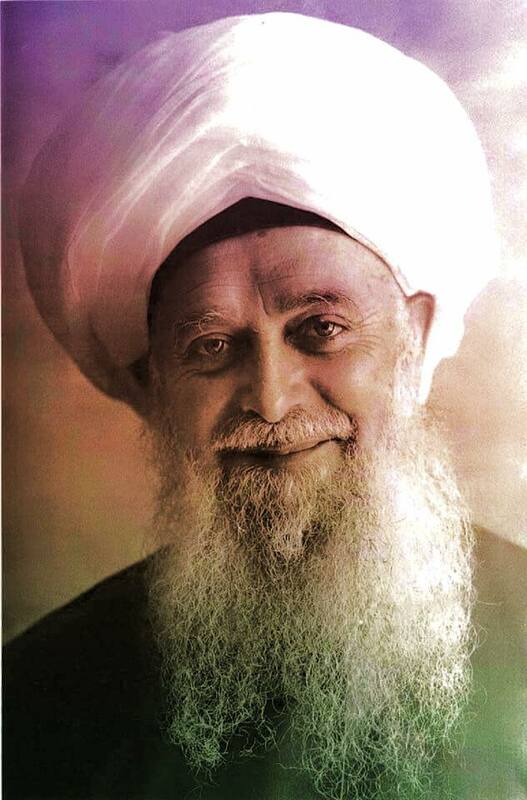 By intense and long lingering in the presence of someone, on whom the living example of a preceding master has been transferred in the same way, the message and love of the Prophet gets conveyed from heart to heart - down to the present day. 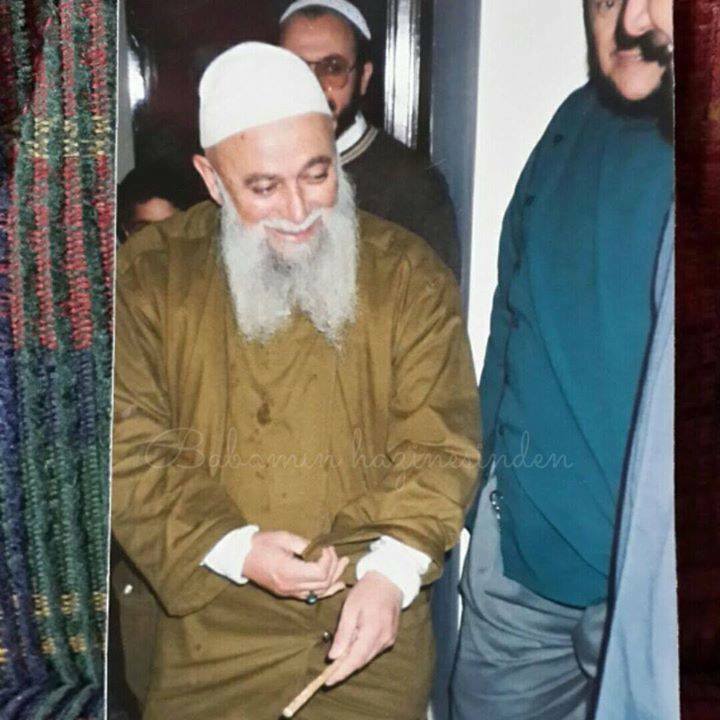 The Cypriot islamic scholar Sheikh Muhammad Nazim al-Haqqani at-Rabbani, who passed away in 2014, was one of this master-students and leader of the Naqshbandi order. 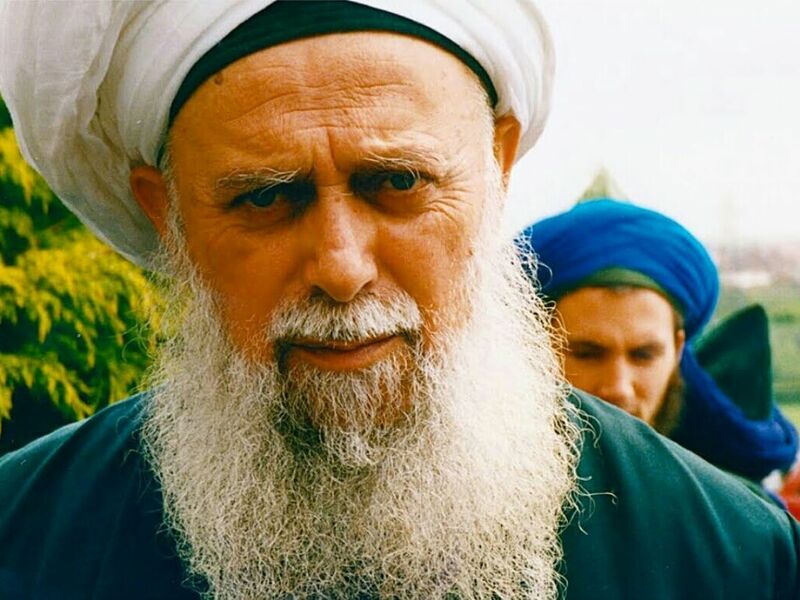 By his influence the teachings of the Naqshbandi-Sufis became known in Europe in the middle of the 1970s, after his own master, Sheikh Abdullah Faiz Dagestani, passed away. And on his behalf his student Sheikh Hassan from Germany founded the Osmanische Herberge in Kall to serve as a Center of the order for Northern Europe. 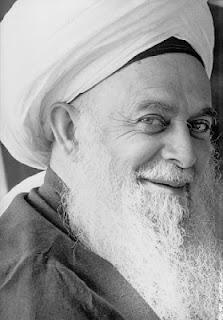 A very comprehensive biography of Sheikh Nazim can be found here. 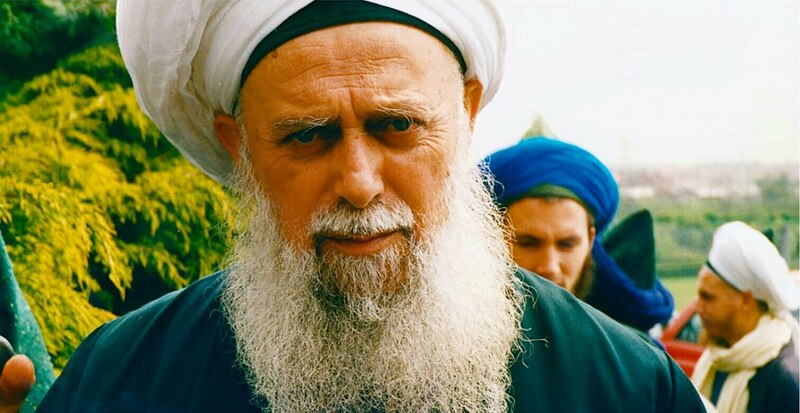 His successor in the guidance of the Naqshbandi order is Scheikh Muhammad Adil al-Haqqani, who lives in Istanbul and visited the Osmanische Herberge for the last time in February 2017. On the following page, the Chronicle of Sheikh Hassan, we like to invite you to learn more about a German student of this way, who can tell us first hand. For those of our dear readers, who have a feeling of "to good to be true" now, and who cannot keep away sceptical thoughts of "sectarian leaders", "Gurus" and "Sheikhs" we like to express our understanding. Come to visit us and feel it yourself, our doors are open for everyone, nevermind in which state of believe. Come, Come, whoever You are Wonderer, worshipper, lover of leaving. It doesn't matter Ours is not a caravan of despair Come, even if you have broken your vow a thousand times Come, yet again, come, come.